No matter what is “puzzling” your Pharmaceutical, Medical device, Cosmetic or Food supplement development program, Explicat® Pharma GmbH can provide the missing pieces to ensure your success. “Hot” and “Cold” Spot Determination by Wireless Real-Time Temperature Measurement as Process Analytical Technology (PAT) Tool. With our laboratories we support your projects, we ensure their quality and develop your visions. 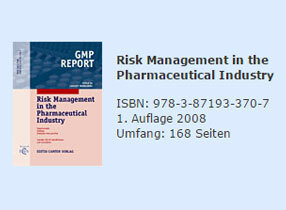 This present issue of GMP REPORT contains papers dealing with selected aspects of risk management concerning pharmaceutical enterprises. 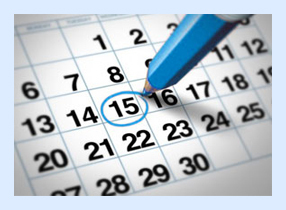 Methods and tools are described with the industry-specific environment of their use. 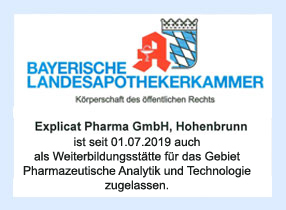 Since 10.08.2017 the Explicat Pharma GmbH is according to article 58 paragraph 5 Heilberufe-Kammergesetz certified as a training center in the field of Pharmaceutical Technology.